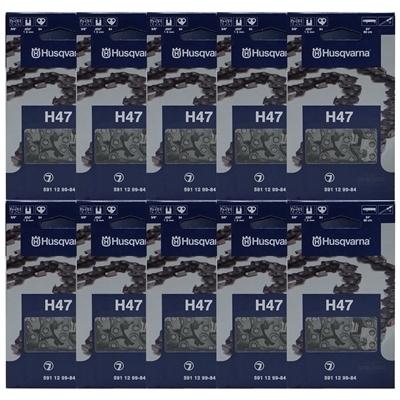 Husqvarna H47 is designed for professionals who want an aggressive, fast cutting chisel chain without guard links. This chain works well when plunge cutting or performing bore cuts on trees. Razor sharp chisel cutters make quick work of both hardwoods and softwoods. 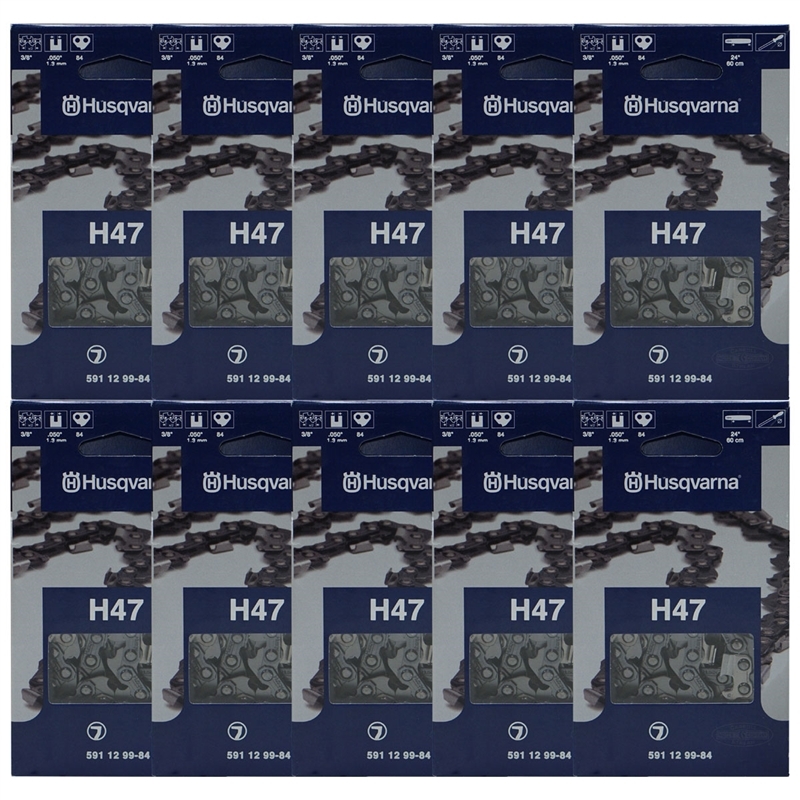 H47 works best in clean cutting conditions, where there is limited contact with dirt and other abrasive materials. H47 chain sharpens with a 7/32" round file or 3/16" grinding wheel.